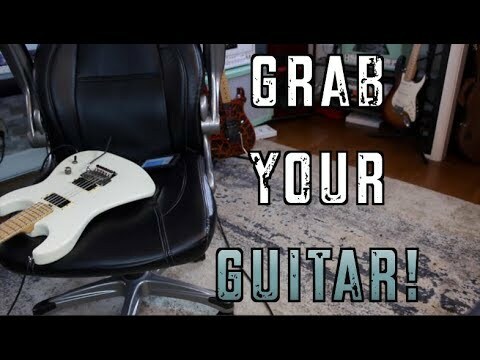 Robert Baker is a guitarist and this vlog is all about guitar and recording studio tips and related musical tidbits. Baker teaches guitar at Metronome Music in Mansfield, Ohio, and also offers lessons via Skype. 10 Riffs That'll Make You Grab Your Guitar! Robert Baker » YouTube » 10 Riffs That'll Make You Grab Your Guitar!